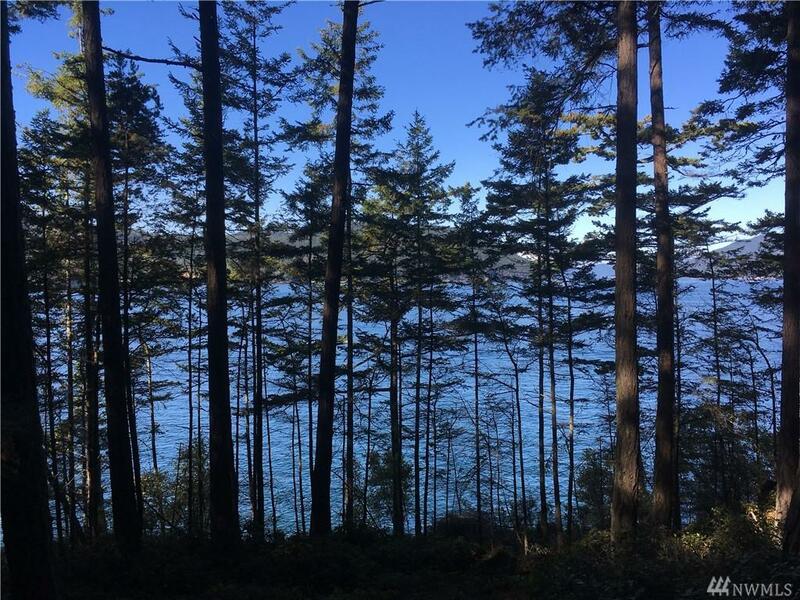 Stunning waterfront lot at Fauntleroy Point! 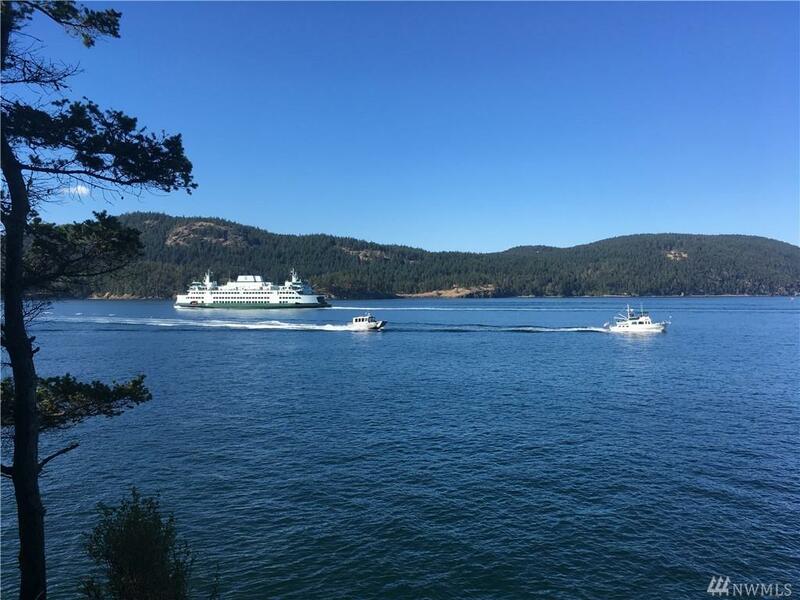 Watch the boat and ferry traffic cruise by! Truly one of Decatur Islands best kept secrets! On this site you are truly one with Mama Nature! Wildlife, flora and fauna abound! Decatur Island is served daily by water taxi or bring your own boat! County store, 1 room school house, golf course, DSL so close to the main land...and yet so far away! Call today! The listing data relating to real estate for sale on this web site comes in part from the Northwest Multiple Listing Service. 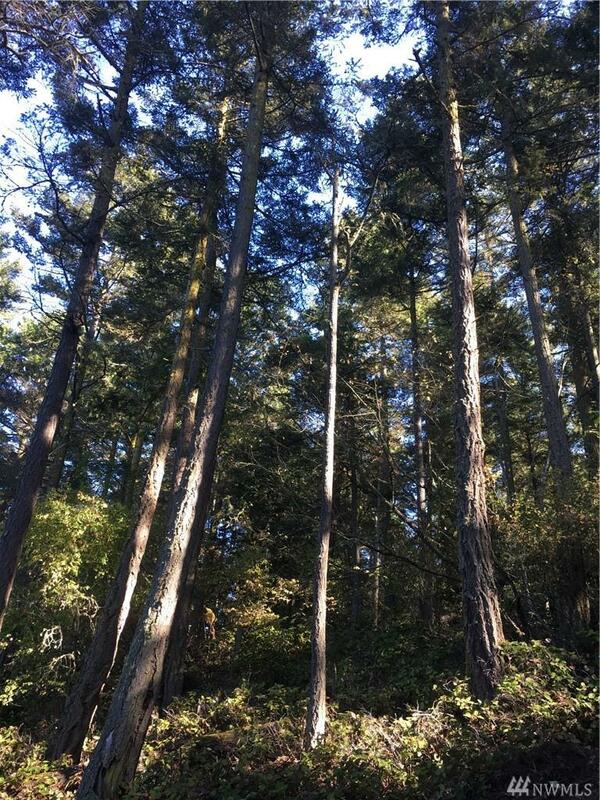 Real estate listings held by brokerage firms other than Homes on the Sound are marked by the "three tree" symbol; detailed information about such listings includes the names of the listing brokers. Data last updated 2019-04-18T09:14:03.487.